Our laboratory conducts various researches on fear. This research is fear resistance to cockroaches. 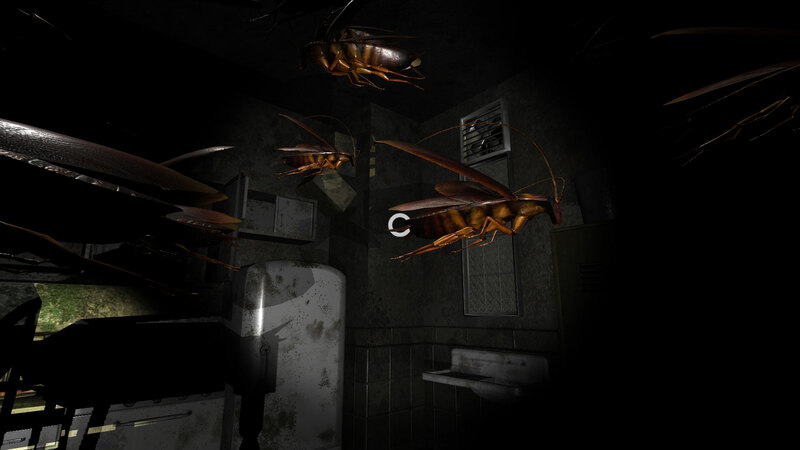 You are exposed to the fear of various cockroaches in a closed space. 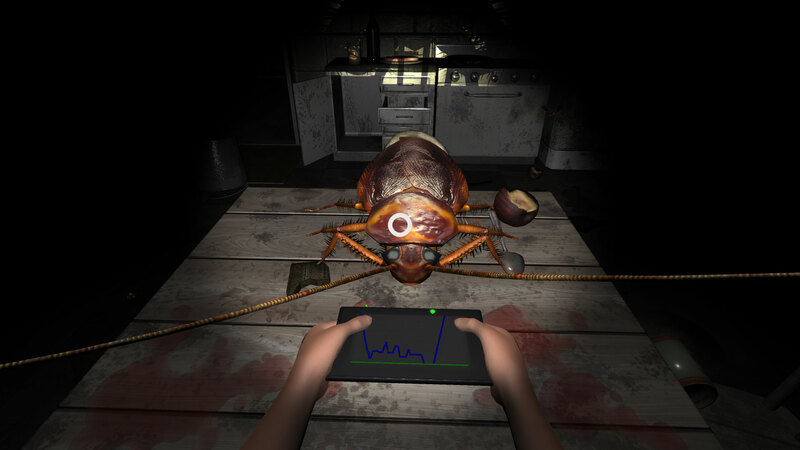 Can you bear the fear of cockroaches until the end! ?